Chapter projects focus on a variety of youth concerns, including traffic safety, parenting, family relationships, substance abuse, peer pressure, environment, nutrition and fitness, teen violence, and career exploration. Involvement in FCCLA offers members the opportunity to expand their leadership potential and develop skills for life — planning, goal setting, problem solving, decision making, and interpersonal communication — necessary in the home and workplace. You can learn even more about the organization by visiting the National FCCLA website at http://www.fcclainc.org. FCCLA is a dynamic organization with something that truly fits everyone. Whether it’s involvement in Competitive Events, National Programs, service, or leadership development, members and chapters can select the components of their own Program of Work that meet their needs. Involvement in Competitive Events programs offers members the opportunity to expand their leadership potential and develop skills necessary for families, communities, and workplaces. Members can demonstrate family and consumer sciences skills, career skills, and interpersonal skills through these events. This includes Skill Demonstration Events, STAR Events, and the FCCLA/LifeSmarts Knowledge Bowl. National Programs provide opportunities for integration into the family and consumer sciences classroom through topics from career pathways and skills for success to becoming financially fit to empowering youth to recognize, report, and reduce youth violence. Leadership development occurs throughout everything that FCCLA does. Students can engage locally, in their District, or at the State and National levels to build their leadership skills. Whether it’s in a STAR Event, completing the tasks of a State Officer, or organizing a local community service learning opportunity, students are building their skills to lead their families, communities, and workplaces. Check out this flow chart compiled by one of our chapter advisers that explains all of the parts of FCCLA! 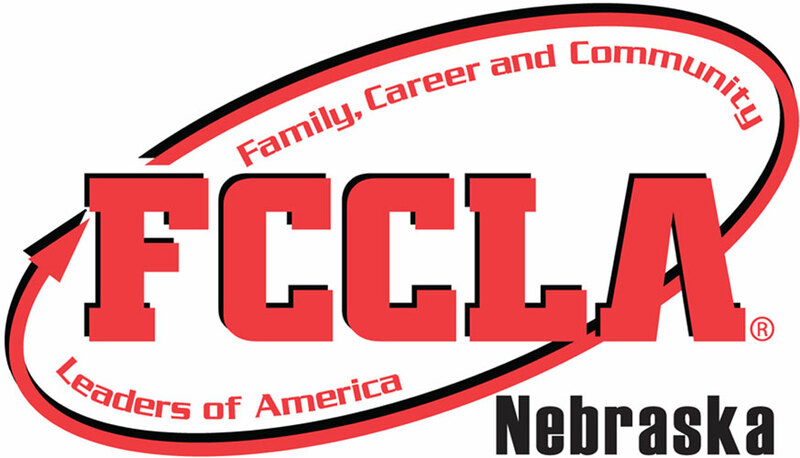 In Nebraska, over 3,000 youth are actively engaged in FCCLA chapters representing over 100 schools. FCCLA has a national membership of over 160,000 young men and women in nearly 5,500 chapters. There are 50 state associations including Puerto Rico, and the Virgin Islands. Since its founding in 1945, FCCLA has involved more than nine million youth. Former members are eligible to become members of Alumni & Associates.